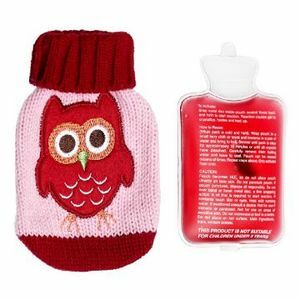 Mini owl hottie pocket warmer provides self-heating and rechargeable heat for your hands. The heat is easily activated by flexing a metal disc inside the gel. The chemical reaction then produces warmth in seconds and will last for around 40 minutes. You can reuse them by boiling it for 15 minutes until the contents have liquefied. It can then be reused.